Zimmermann has always been artistic, but she didn’t pursue art as a profession until well into adulthood. She took art classes in junior and senior high school. She entered work into the Cal-Cam Fair and always won first place. But when it came time to go to college, she didn’t recognize art as something career-worthy. She wanted a “secure future” and majored in home economics at McNeese State University. 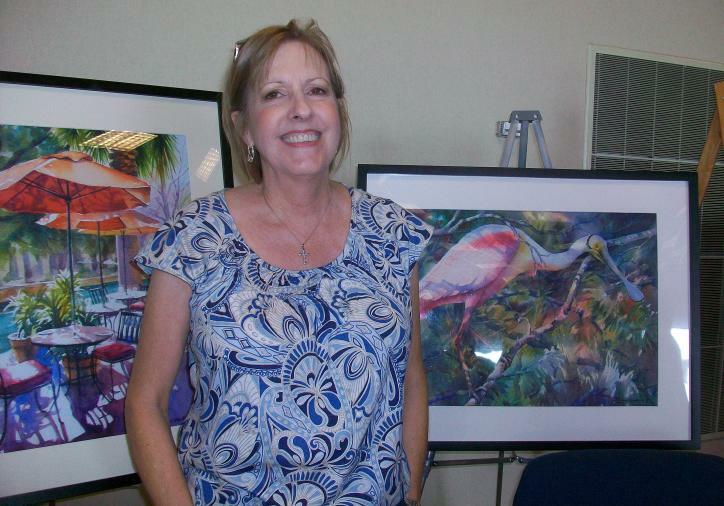 This popular painter can be found displaying and selling her work at numerous festivals around southwest Louisiana. 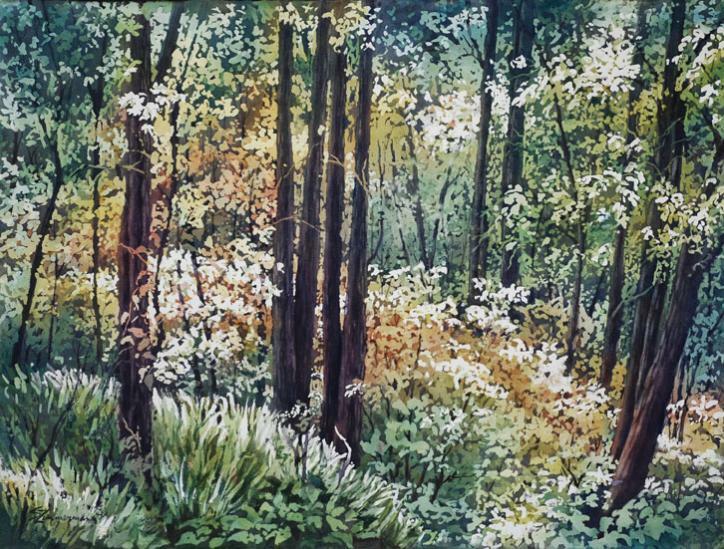 As a member of the Artisans&apos; Gallery, she regularly exhibits for the Lake Charles’ Spring Art Walk in April and the Gallery Promenade in September. She’ll participate in the Christmas Sale and Art Show at the Gallery by the Lake, December 3, 5-9 p.m. and the Holiday Market at Central School December 11-13. 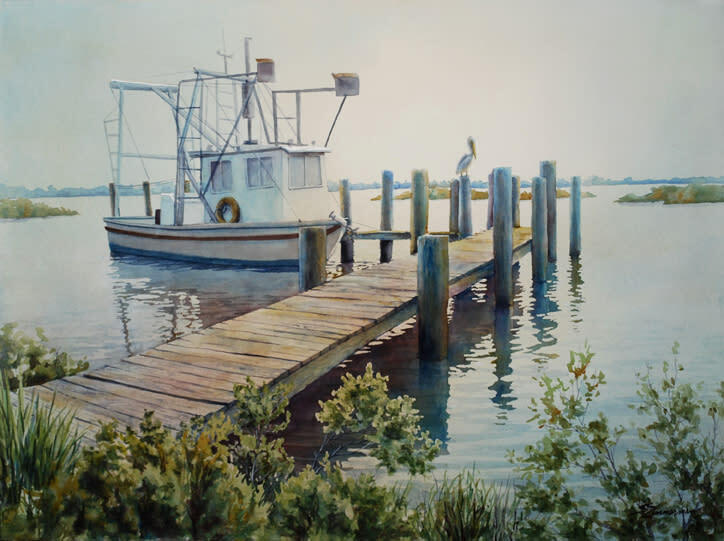 Her paintings and prints can be found year around at The Frame House at 1640 Ryan St., Louisiana Market at 2710 Hodges St., Lake Charles, or on her website, suezimmermann.com.